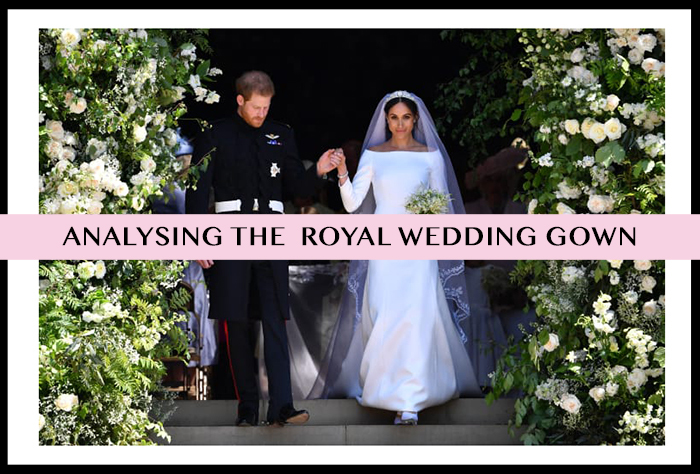 Analyzing Meghan Markle's Royal Wedding Dress | Fashion Fab News - fashion, beauty, celebrities, designers . The royal wedding was an important event that made the world crazy about Prince Harry and Meghan Markle. I was part of the more of 30 million people who watched the wedding live on TV. 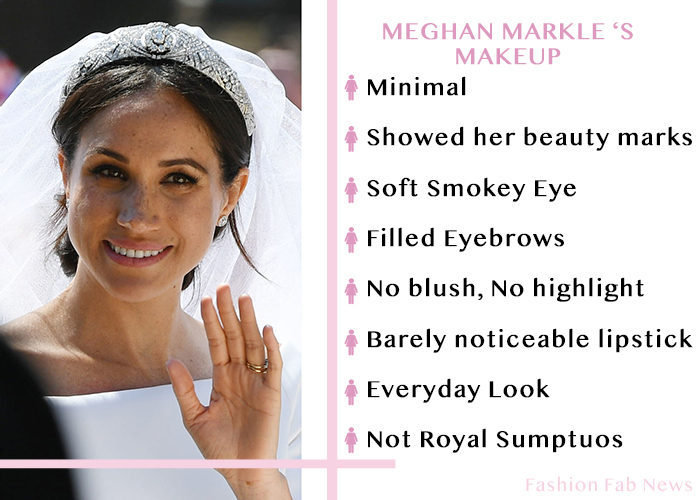 As a fashion designer and makeup lover, my main reason to watch was to see Meghan's wedding gown and makeup. The thing about this kind of events is that people are expecting the best of the best and something that most of us won't be able to experience in this lifetime. Maybe that's why my expectations were pretty high in terms of Markle's wedding dress. I am sure I wasn't the only one who found pretty surprising to see the bride wearing such a simple elegant gown for a ROYAL wedding. Let me tell you more about this gown and why I think it's not what I wanted to see. 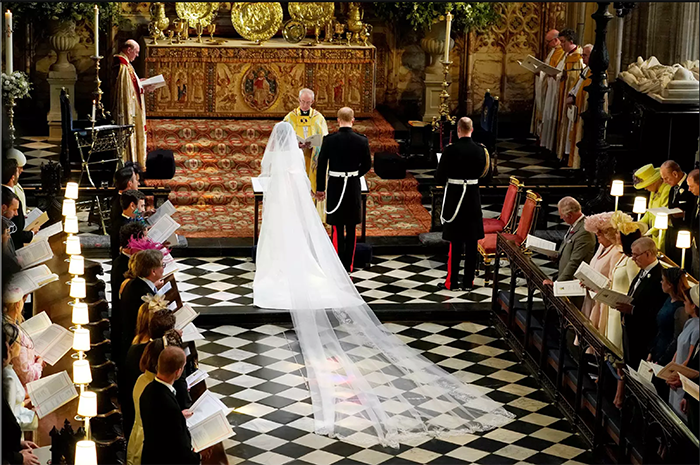 Meghan's gown was designed by Clare Waight Keller. She has served as Givenchy’s artistic director since Riccardo Tisci’s departure in 2017. The British designer was Givenchy’s first female artistic director to join a big renowned couture house. She began her design career at Calvin Klein and Gucci before taking the helm at British label Chloé in 2011. 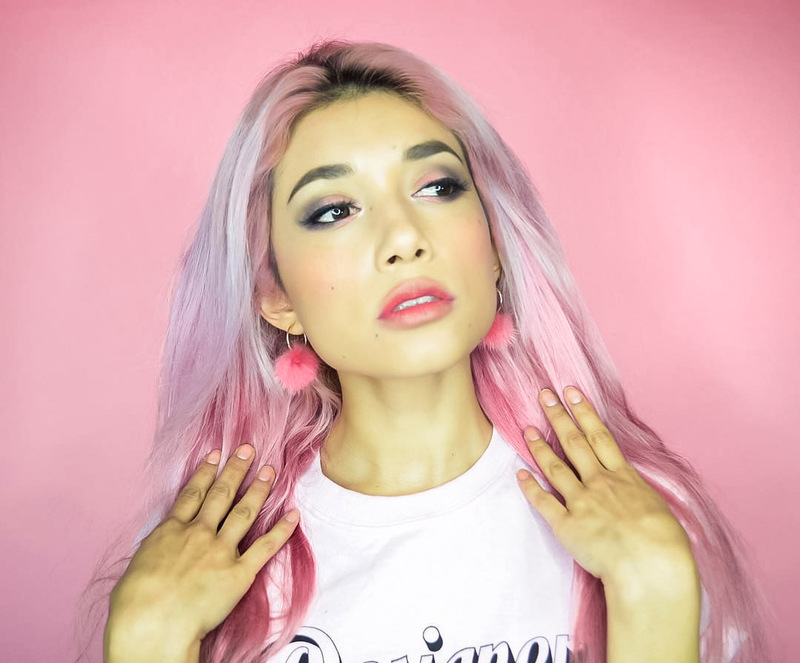 Usually, when a new creative director joins a big couture house they try to go back to the house's roots and learn the original aesthetic from the designer or... try a TOTALLY different style. 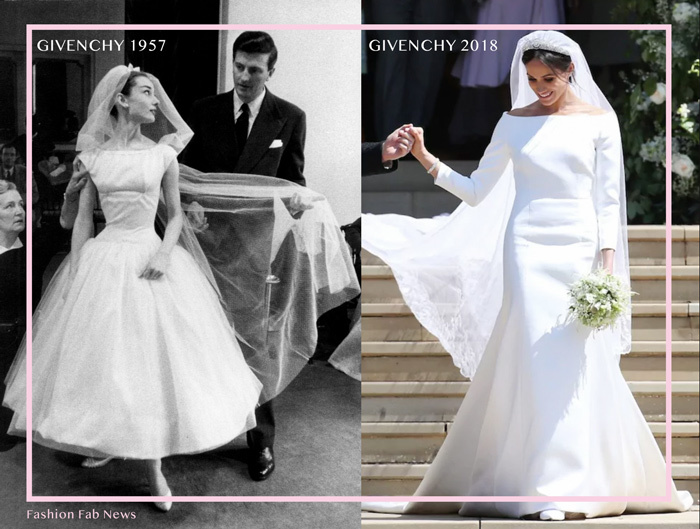 When I first saw Meghan Markle's dress I had a feeling that she went for an old-school Givenchy style and I googled "Hubert de Givenchy Bridal Dress" and saw this photo of Audrey Hepburn wearing a dress similar to Meghan Markle's wedding gown. Everything clicked immediately for me and I understood the reason behind this design. 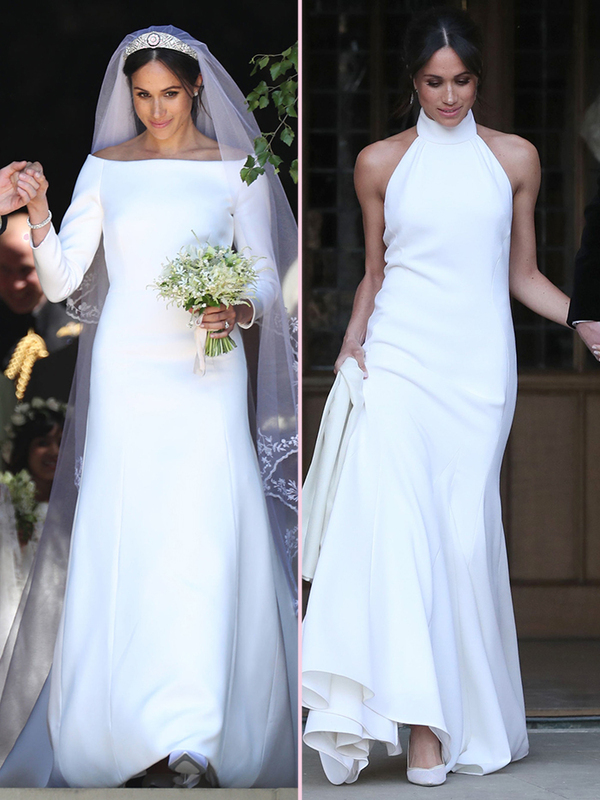 Even when I am not 100% in love with this dress and I believe Meghan could have worn something more to the level princess, kudos to her for being different and worn the simplest dress for a royal wedding. Even her makeup and hair were minimal and different to what I was expecting. 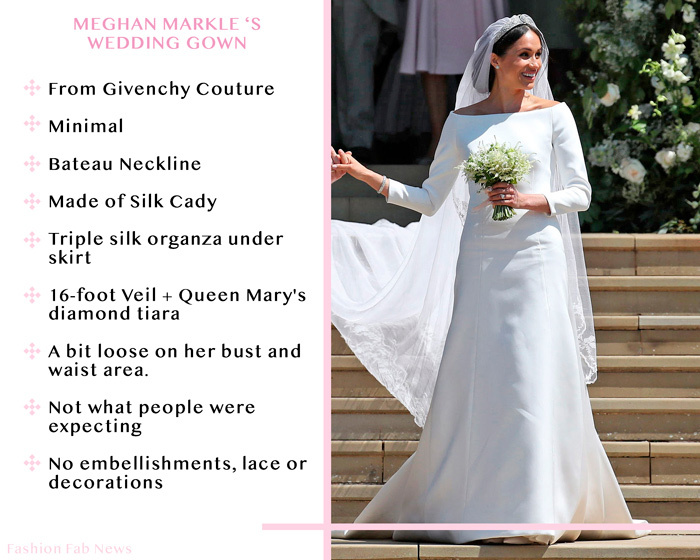 I wonder if she saw any designs from Vicktor and Rolf - Link - because I think they have stunning wedding gowns for Fall 2018. Who else is sad with Meghan Markle's choice? I am!. I love Givenchy and I didn't want to see this dress on the new Dutchess. For her reception, Meghan Markle wore a gown by Stella McCartney and she looked amazing. Stella Mccartney has become one of my favorite designers because of her efforts on making the fashion industry greener and more sustainable. I have to admit that this gown was more beautiful than the one worn by Markle at the official wedding ceremony. What are your thoughts about these gowns?